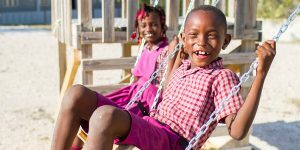 Light a fire in your community for orphaned and vulnerable children in Haiti. JiHM invites you to share the stories of the children living at the Lighthouse Children’s Home at a bonfire with your friends. Whether you prefer an intimate evening with just your closest friends or invite a crowd, JiHM would be thrilled to have you Lighting the Night with us this year. What is Lighting the Night? 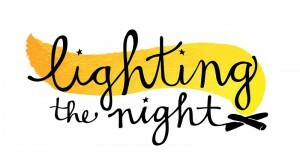 Lighting the Night, held in late October/early November, is a special opportunity for Lighthouse supporters to host a bonfire or a candlelit evening at their home to share the stories of the Lighthouse kids and invite their friends to support the work of the Lighthouse Children’s Home. Since 2014, over 14 events have been held in five states, together raising over $20,000 in one-time donations and annual commitments. Together, every small event makes a large impact. We love the visual metaphor of lighting bonfires around the country to show support for the kids at the Lighthouse. We get to reflect Christ’s light in our communities while letting that glow bring light to kids who need it. Pray God would be glorified in this event, and provide the funds the Lighthouse needs to operate. Are you interested in letting your light shine for the Lighthouse? JiHM will equip you with materials to print to advertise your event, stories to share at the event, and material for your guests to respond to specific needs for the Lighthouse. 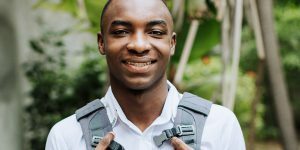 Pick a date for your event and decide your location. 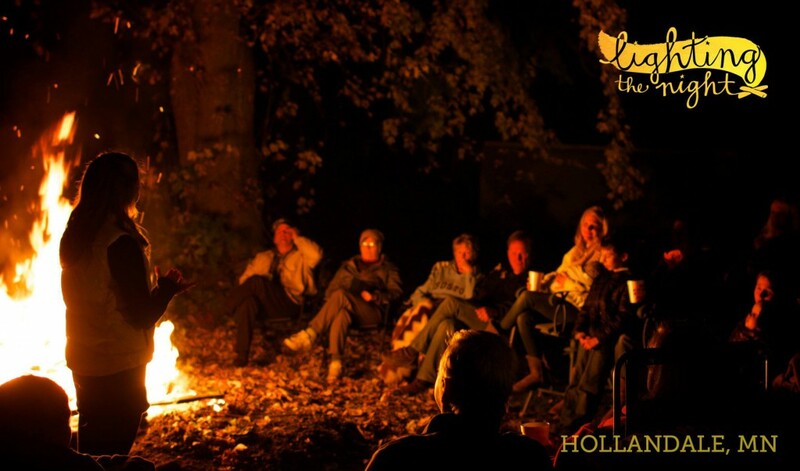 Can you host a bonfire at your home, or do you have a friend with the perfect location? How about having an indoor event, lighting candles, and making chocolate fondue? Fill out this form to let JiHM know about your event. Invite your friends to save the date on their calendars. Are you on Facebook? Creating an event on Facebook might be the easiest way to do this. We can provide you with a few promotional photos for your event. Once we receive your details, JiHM will provide you with a flier, bulletin insert, announcement slide, and postcards you can print and use for your event. 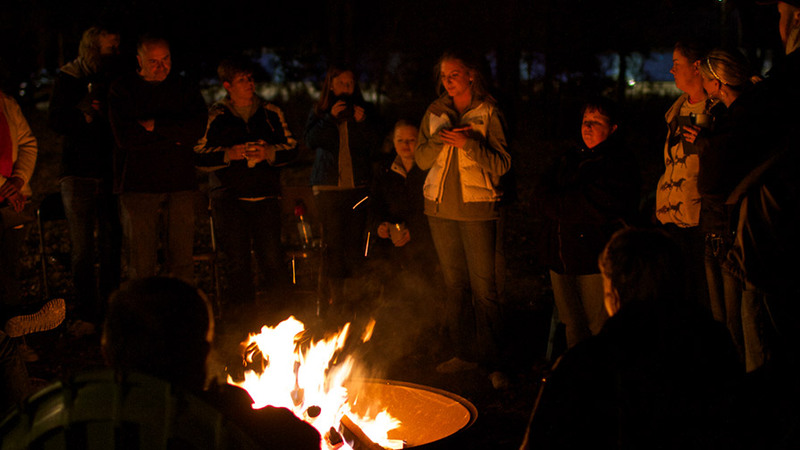 JiHM will provide extended stories of 3–4 kids to be read aloud around the bonfire, as well as a sample script to share the needs at the Lighthouse that you can modify to reflect your heart and specific purpose in hosting the bonfire. Have a friend who can play the guitar? Ask them to lead worship around the fire. If you plan to have s’mores or other campfire goodies, ask a few people to help bring the supplies, or take this letter and ask for donations from a local grocery store. Make sure you have a basket, bucket, or envelope to collect donations. The week before your event, JiHM will mail you material you can give each guest with information about the Lighthouse and a response card you can collect that evening to mail to JiHM. 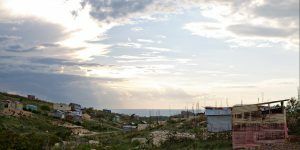 Please don’t hesitate to email Kristi at k.bucher@jesusinhaiti.org or call 260-302-5446.